Sometimes when performing a penetration test there are no obvious vulnerabilities. The automated scans return nothing critical. Where most testers might give up, at Anitian, we like to keep going and dig a little deeper. Recently, I was performing a web application penetration test and had this exact circumstance. I was looking for a way into a custom web application but there were no obvious vulnerabilities. The application did not present more than a simple login form. There was not much that could go wrong. The usual low hanging fruit vulnerabilities, such as SQL injection, were not present. All my scans were coming up clean. The next step is to perform some basic source code review. Anything related to usernames and passwords is a great place to start. I search for how the application validates credentials: is it done from within the browser? Are credentials sent to some other script or server that may be vulnerable? 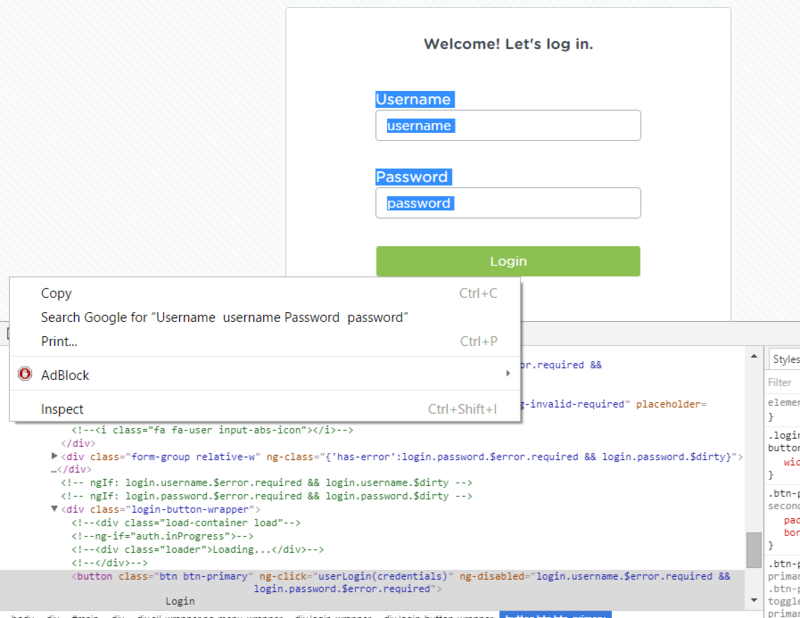 Next, I used Google Chrome’s inspect element feature to view the code of the form itself. I just highlighted part of the form and “right click – inspect”. This function is where the data is actually processed. I discovered that it simply posted the username and password to a page called controller.cfc. Ah! This is the magic page that processes the credentials. I was able to confirm this by using Google Chrome’s “network” function to see what page was loaded when I submitted some test credentials. The file returned a response back to my browser which included some JSON data. This data lets the browser know if authorization passed or failed as well as some other error message information. I tried intercepting this response to change the return status, but that did not seem to work. At this point, I felt like I had hit a brick wall. I still did not have any significant vulnerabilities, and the hours were burning away. 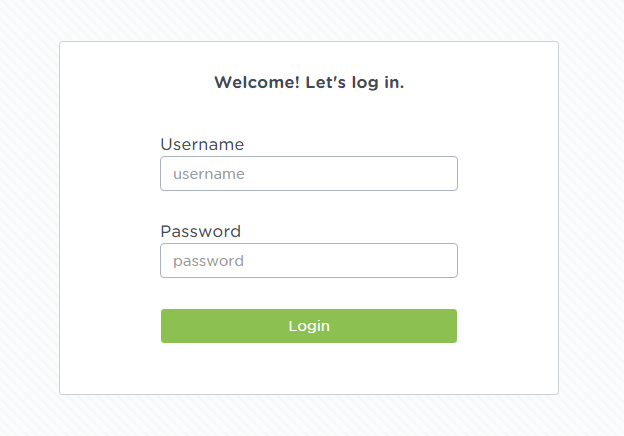 I decided to give the rest of the login.js file a quick look. It took only a few minutes to find a smoking gun. Hey! That looks like test accounts! The code was commented out but it could not hurt to try them. I did not seem to have any special administrator level access, but once I was in I discovered there were three other similar user names. They were testuser2.2, testuser2.3, and testuser2.4. At this point, I had a clear and very serious vulnerability. But, I had to know how deep this rabbit hole went. I logged out and tried each of those usernames with the same password. They all worked. They all appeared to have the same level of access, but now I had four valid users to further attack the application. To make matters more interesting, this test environment was actually authenticating against the core environment’s controller.cfc page. This indicates that these logins likely work in the production environment as well. Sometimes, it pays to keep digging. This script will help to automate a portion of the work by finding those pages that have interesting keywords, but it cannot do everything. Finding security vulnerabilities still requires a human who can intelligently analyze the output. This experience highlights the importance of going beyond the standard scans. There is so many vulnerabilities that can lurk just outside the scope of what an automated scanner can detect. Hackers have the time to manually sift through these scripts and locate these subtle weaknesses. This is why it pays to have a penetration tester who digs deeper. I hope they obfuscate that button element “userLogin” function!